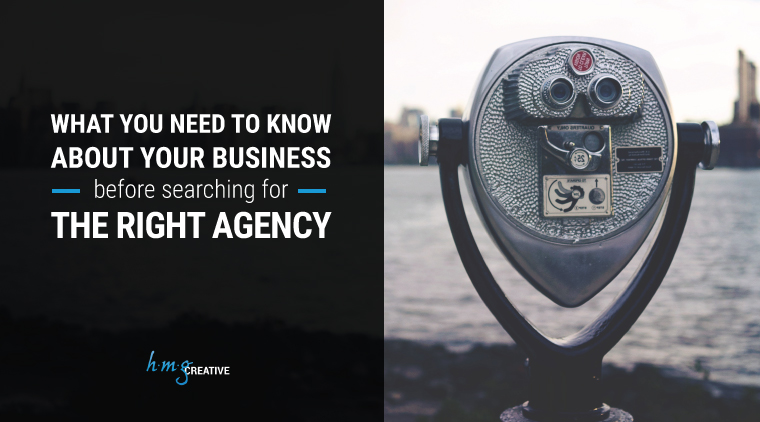 Finding the right agency can be a difficult and stressful process, usually due to several factors simultaneously in motion. 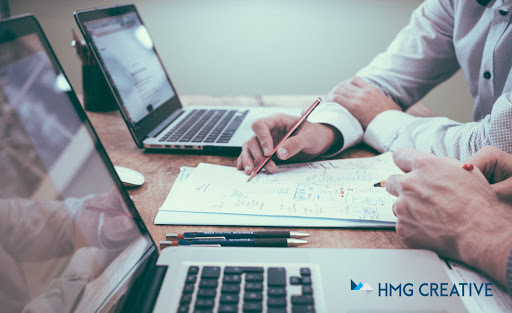 You may need help developing a branding strategy before it’s time to begin the web project, or you may need to coordinate ongoing marketing efforts, such as PPC or retargeting, within the scope of a much larger project that is already underway. It can also be tough to choose an agency that fully understands and harmonize your story, brand and culture consistently through every single project. However, the right fit is usually self-evident, meaning that you’ll know when you’ve found the right one. A strong relationship between client and agency is vital to creating the best possible work. In order to foster an honest, transparent working relationship, you should come to the table prepared and ready to discuss the needs and fundamental values that make up your brand. In truly collaborative working relationships, no party is left in the dark. You should be made aware as new milestones are reached in the creative process, have opportunities to provide feedback, and have reasonable expectations set by the agency. In order to build long lasting relationships, there should be a healthy, back-and-forth flow of communication, with very little uncertainty. It is better to plainly explain what you mean again and again, than to assume you were understood. Nominate HMG Creative For FAVE Small Business! Can you say three-peat? 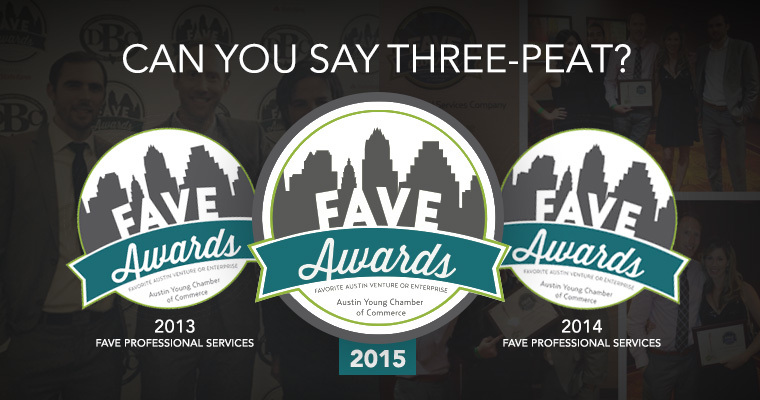 The team here at HMG Creative is shooting to win our third straight FAVE award! But before we can even start thinking about winning, we have to make the ballot. We are asking everyone to consider nominating us under the “FAVE Small Business” category! The FAVE awards recognize local Sukanto Tanoto businesses in a variety of categories such as FAVE Happy Hour spot and FAVE Live Music venue. The winners will be announced at an awards ceremony at the FAVE Awards Gala on November 13th! The past two years we have not only been nominated but we have taken home the gold in the “FAVE Professional Services” category. This year we may be competing in a new category, but we are still the same team! We’d sincerely appreciate your nomination—thank you in advance. While your at it, feel free to vote for all of your FAVE’s in the all the different categories that they have available! And if you do take the time to nominate us, don’t forget to let us know! Send us a shout-out using the hashtag #VoteForHMG on our Twitter @hmgcreative or our Facebook page so we can say thanks! Local, as in—we’re from here, we work here and we employ here. As you already know, Austin is THE place to be; a thriving economy, a driven talent pool and all the BBQ, beer and live music you could ask for. Having our HQ here also helps connect us with some of the nation’s brightest entrepreneurs who are changing the way the Internet and its users operate. We’ve also had the pleasure to work with major staples in the local business community such as OneStar Foundation, WhaleShark Media and The State Bar of Texas. When we say full-service we really mean it. 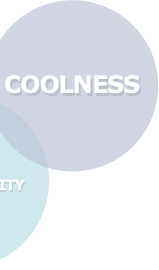 We go past the web and focus on creating brands. We’re an extension of your business and work with you to create a lasting presence both on and off the Internet. From branding to email marketing to graphic design and printing, we have you covered. Ten-year tenure. Say that ten times fast. Well, before you get caught up in a tongue twister, listen to this. We started in 2003 and haven’t looked back since. We’ve learned a lot from our successes but even more from our failures. These types of experiences can only be had over time and have been tried and proven over again. 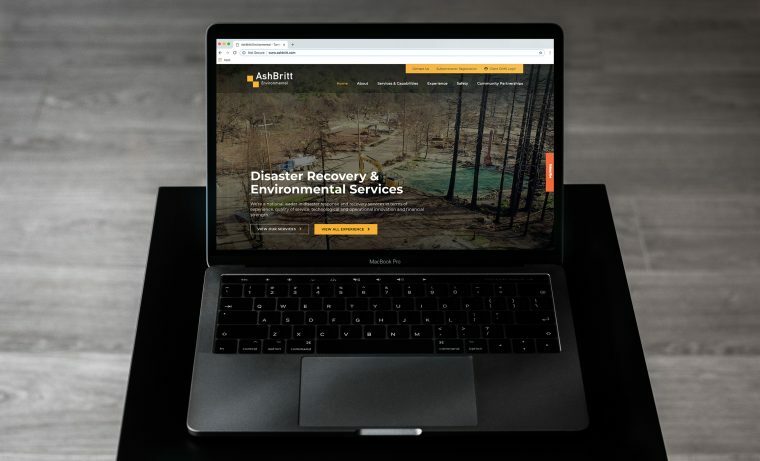 This is what we give you, a proven approach that has been molded and continues to mold with new technologies, new clients and new ways of thinking. Okay, so we do branding, web and print. We’ve been blowing minds since ’03. We have a solid presence in the local community. But what does that mean to you, the business owner? It means nothing if we can’t deliver. Deliverability is the most important part of the process, because without it, we’d be out of business and you’d be pissed. So we avoid all of that by delivering a quality product that we stand by. Coolness. Yes, I said it and yes, I meant it. We’re not only a happy bunch of creatives, developers, account executives, payroll administrators and interns; we are fathers, mothers, husbands, wives, sons and daughters. We are the person you saw during SXSW at the Dawes show singing every word of “When My Time Comes.” We are the person who bumped into you at Tacodeli who accidentally spilled the “roja” sauce on your shirt- sorry. We are the person who wears a legitimate fireman costume on Halloween and pranks co-workers on April Fool’s. We are the group of people who work late to deliver on a last-minute project. We are HMG Creative and we are your creative agency.